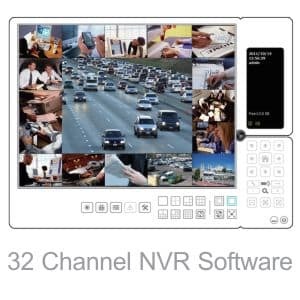 Click here for to download complete list of all NVR features and product specification. CCTV Camera Pros is a direct supplier of security cameras and video surveillance systems for home, business and government applications. We are a US veteran owned business located in Boynton Beach, Florida. CCTV Camera Pros is a master distributor for Zavio and can assist in the design of surveillance systems for any size application. Please visit www.cctvcamerapros.com to learn more about us and the surveillance products that we supply.